As a college freshman, I have very recently been faced with a variety of stark issues that come from transitioning from living the comfortable life of a dependent high school student to becoming independent adults in college; one of these problems is efficient grocery shopping. 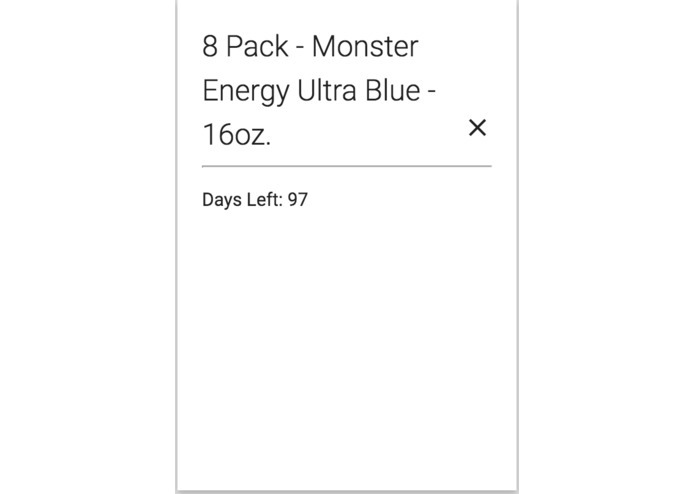 Too frequently, I have gone on my weekly grocery runs only to be unsure or even completely forgetful of what I need and coming home only to realize that I wasted money getting a surplus of something I already have or that I need to go back to the store to buy something essential. After being consistently faced with this issue, I came to the indignant epiphany that, especially in the age of ubiquitous technology that we currently live in, there has got to be a more convenient and easier way to circumvent this problem. 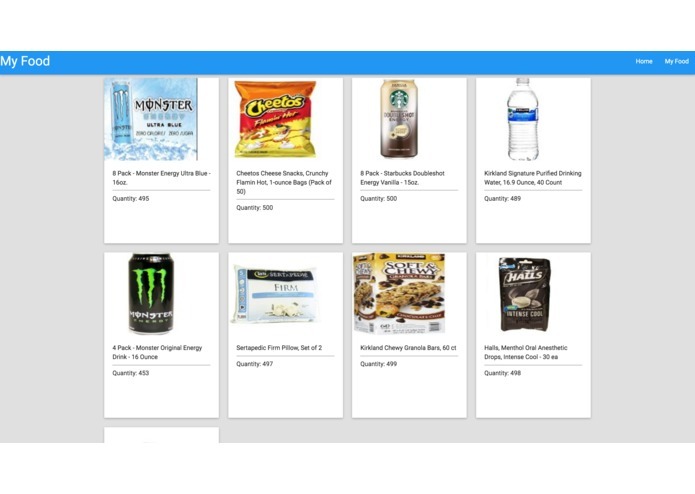 IoF keeps track of our pantry inventory in real time and connects it to a database in the cloud as to be accessible at anytime, anyplace as long as you have an internet-connectable device with you. 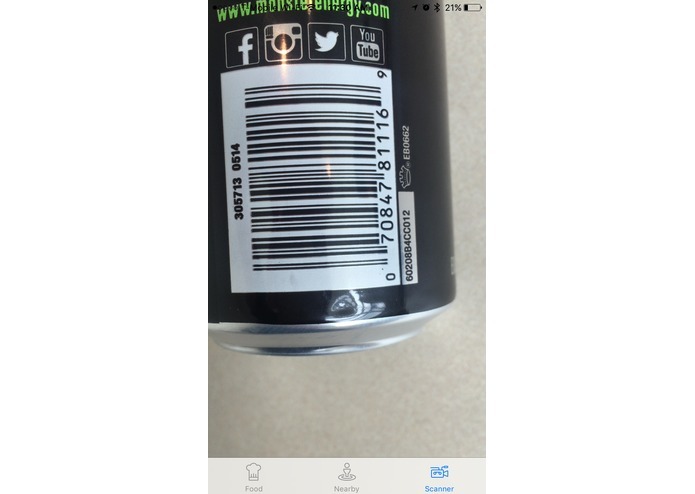 IoF's main peripheral function is to scan the barcode of an item that you're taking out of a pantry as a way to measure inventory; we decided to use an iPhone as a convenient analog representation of this camera module. 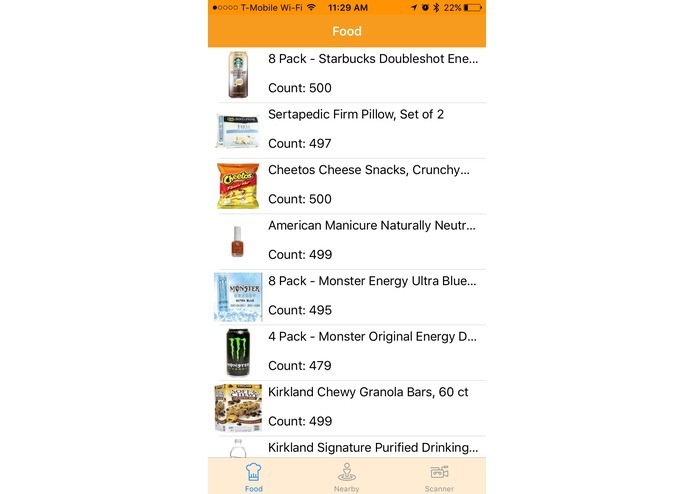 In addition, IoF calculates your consumption differentials in order to accurately assess the optimal time to restock at any given time. 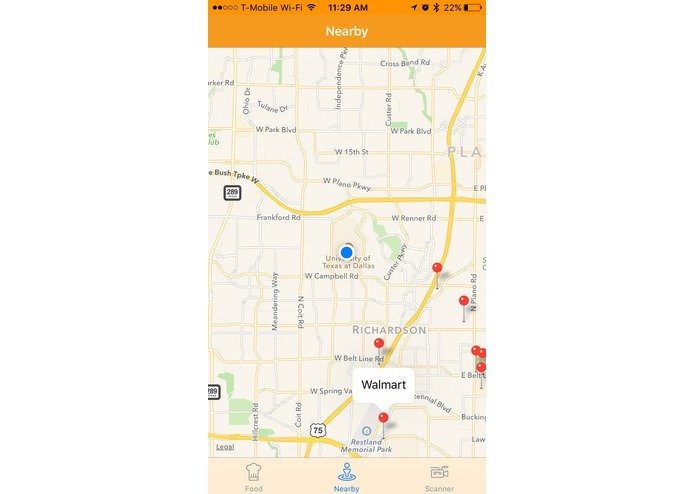 IoF was built using a combination of different APIs and crowd-sourced to connect to the FireBase Real Time Database. The backend was written using Python, and the web version was generated using Flask Python. The iOS Swift Application was built purely using Swift and Cocoapods. We learned new technologies, and were a bit confused on where we were headed on this project. 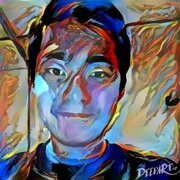 I was able to create an API using Python. I wrote a good front end and helped contribute greatly to the back end. I learned so much about technology and software development and this does not stop here. 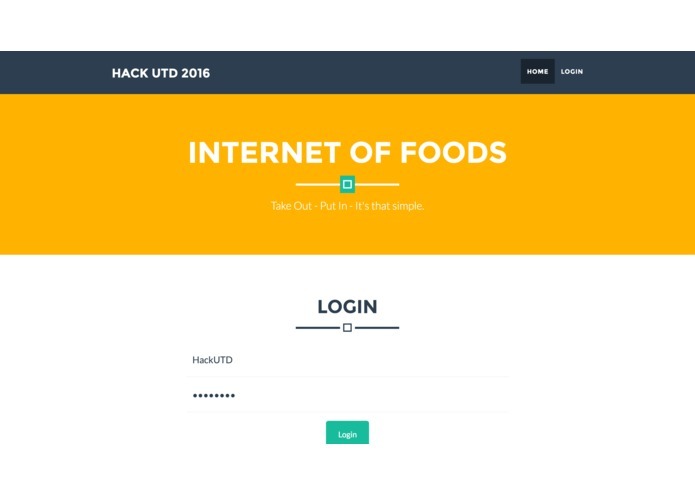 We are going to take IoFood to the next level because we believe it will help many people. I worked on the Firebase backend in Python, focusing on the algorithmic computation of statistically significant variables.